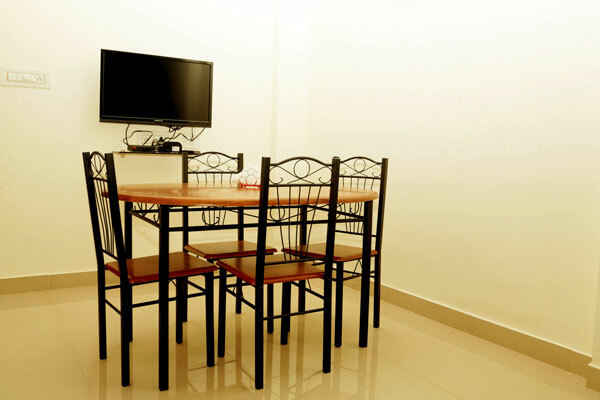 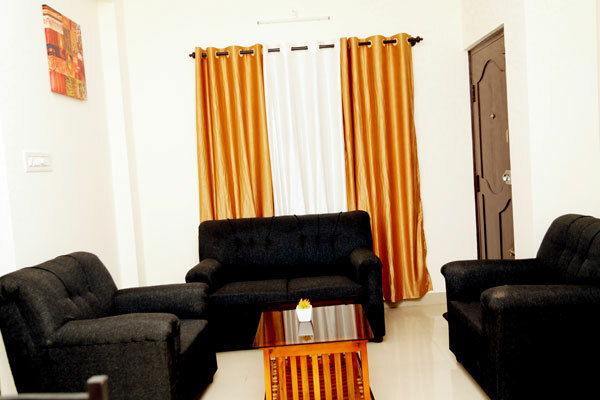 Welcome to Holidayincoorg Silver nest is a house with 4 deluxe bed rooms with a living room, dining area & a kitchen. 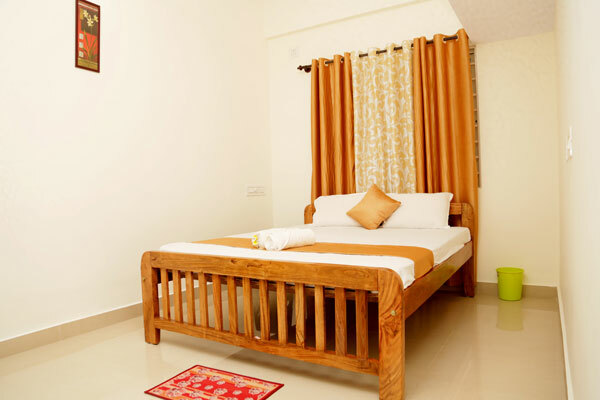 specious bedrooms are attached with bathrooms with modern amenities. 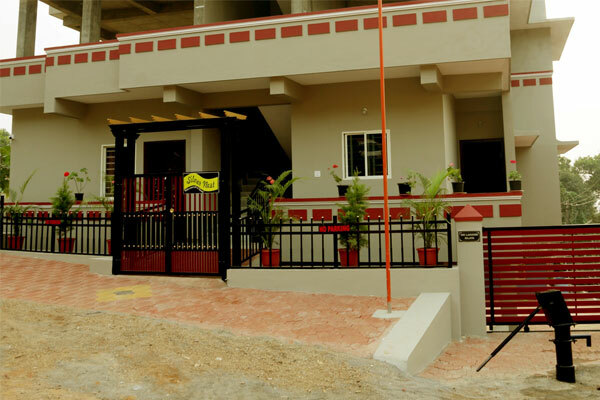 it has ample parking facilities inside the compound. 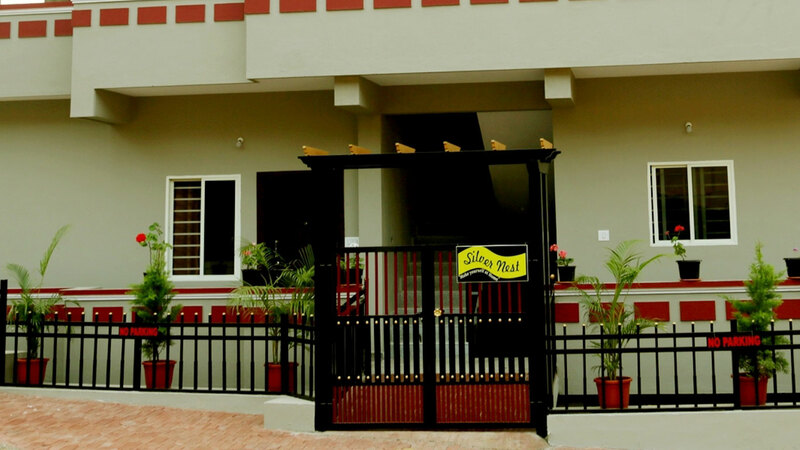 Silver nest situated 1 km from the Madikeri town, veg & non veg restaurants, ATMs, coffee day, hospitals, petrol bunks, are within 1 km from the homestay. 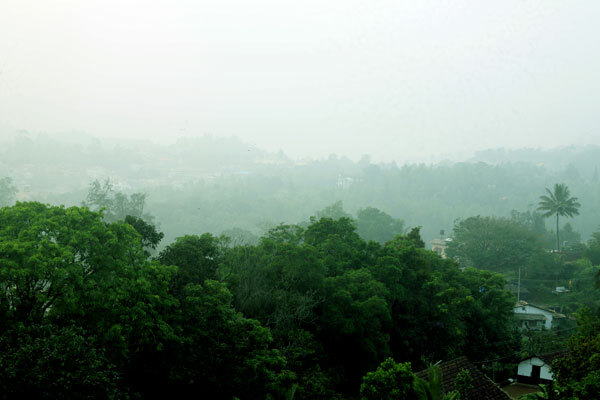 A perfect destination to relax & enjoy holidaying in Coorg.